ONLY 50,653 Miles! Sunroof, CD Player, Keyless Start, Smart Device Integration, Bluetooth, Alloy Wheels, Back-Up Camera SEE MORE! Sunroof, Back-Up Camera, iPod/MP3 Input, Bluetooth, CD Player, Aluminum Wheels, Keyless Start, Smart Device Integration. Rear Spoiler, MP3 Player, Keyless Entry, Steering Wheel Controls, Child Safety Locks. 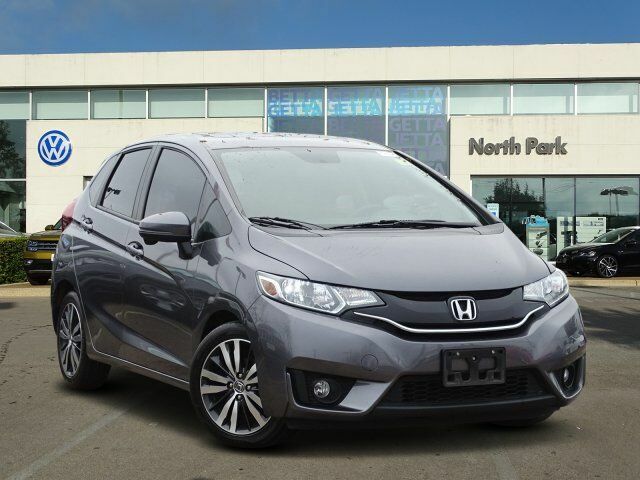 Honda EX with Modern Steel Metallic exterior and Black interior features a 4 Cylinder Engine with 130 HP at 6600 RPM*.